Bohunt Education Trust (BET) is this month welcoming 75 Chinese students to three of its schools, as part of the Trust’s largest cultural exchange programme yet. 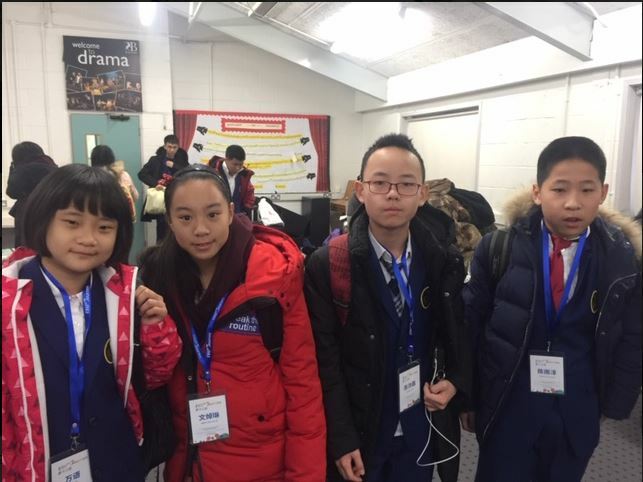 The exchange, in association with UK China Education, will see students from Guangzhou complete 1-2 weeks of education whilst staying with the families of students at Bohunt School in Liphook, The Petersfield School in Petersfield and Bohunt School in Wokingham. The students will undertake a jam-packed itinerary to integrate them with British school life and to gain a taste of what it’s like to be a Bohunt student. The activities will range from participating in after-school class activities with the debating society, to excursions to London and the British Museum, Oxford, Windsor, Portsmouth Harbour and the famous Warner Brothers studios. Their time at the schools will then culminate in a special closing ceremony, which will be an opportunity to reflect on the experiences and relationships made during the exchange. The exchange is part of Bohunt’s innovative and global approach to education. With plans to open a school in China in the coming years, the programme reflects the Trust’s truly international outlook, with ambitions to expand into dynamic, emerging countries overseas and to incorporate global influence in the curriculum and teaching across its 6 secondary schools.